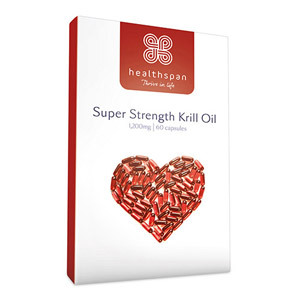 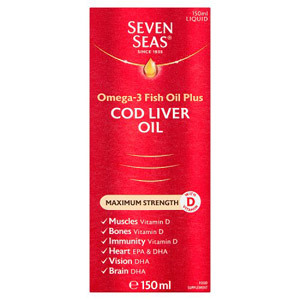 Fish Oil supplements are a great source of Omega-3 fatty acids which can be tough to from our diet alone. 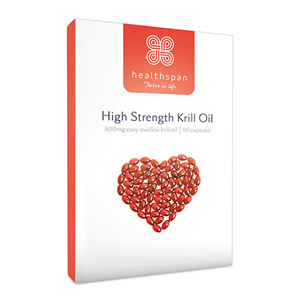 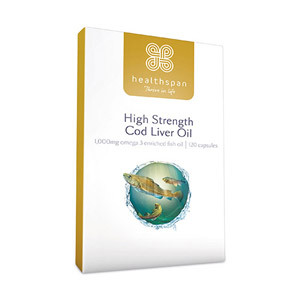 Here we have a range of high quality Healthspan products that can help support a healthy body. 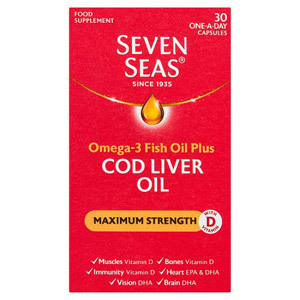 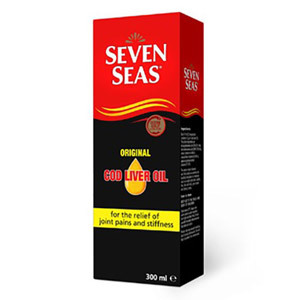 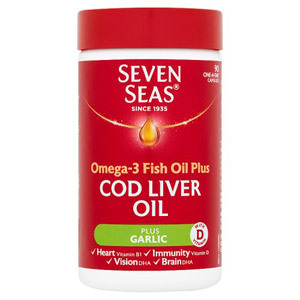 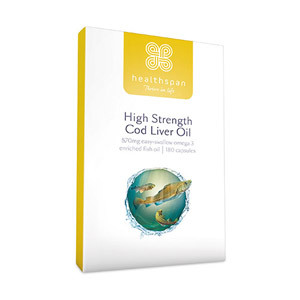 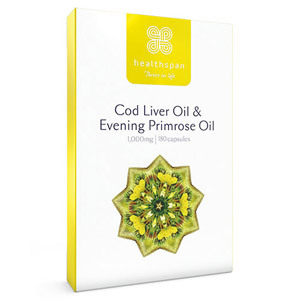 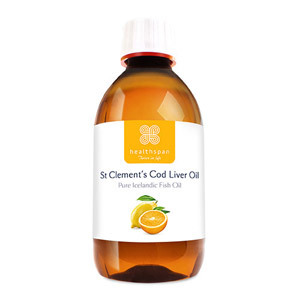 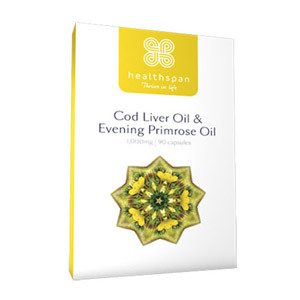 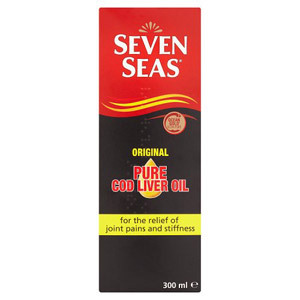 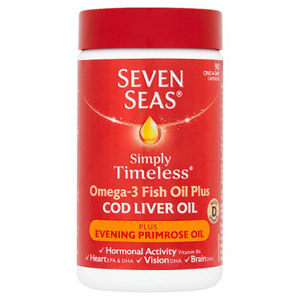 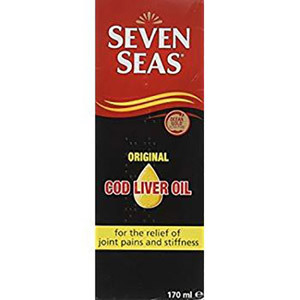 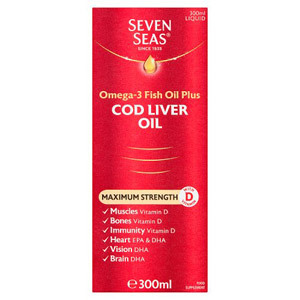 Cod liver oil has been considered good for health since the time of the Vikings! 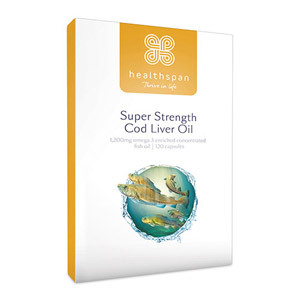 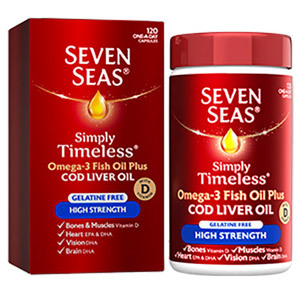 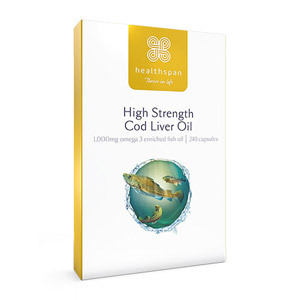 Containing Omega-3 fatty acids, cod liver oil has been associated with numerous health benefits - including improved joints, brain, eyes and heart functioning. 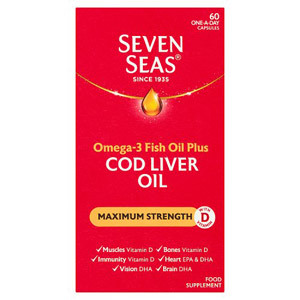 The UK's Food Standards Agency advises that we eat at least two portions of oily fish a week, but if you don't eat oily fish regularly these supplements are just what the doctor ordered!